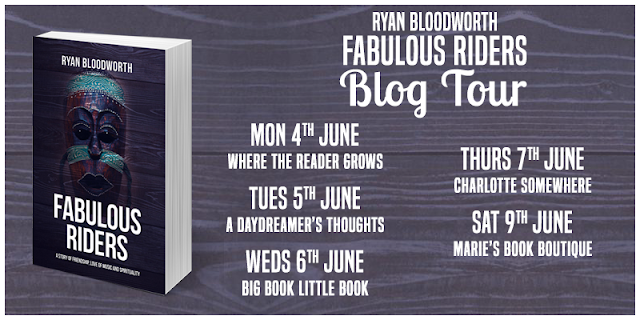 Happy to be leading off the Blog Tour for Fabulous Riders! Continue below for information about the book and author. Also, read about where the inspiration for the character Alex came from! Hackney, east London in the early 90’s and jungle music —a fusion of Caribbean culture, rave music and the multicultural city itself— is erupting from its roots to capture the imagination of people from all walks of life. Raves are taking over the city’s underground music scene and the likes of M-Beat, General Levy and Kenny Ken are dominating the pirate radio stations. People are queueing down the street on Saturday nights to enter Paradise Club in Islington, continuing the party on Sundays at Thunder & Joy on Tottenham Court Road and later would be lining up to listen to early Fabio and Grooverider at Rage, Charing Cross. Amongst the energetic beats blaring out across the city, east Londoner and DJ Alex, of Jamaican descent, is adding his own sound to the mix alongside his mate Nathan. Ryan Bloodworth lives in Surrey, UK. He has studied western philosophy at academic level and has an interest in Eastern religions and spirituality. Since clubbing in the 90s, Ryan has developed a love and vast knowledge of electronic dance music. From Detroit Techno to UK Drum n Bass, Ryan has sought to bring these inspiring music forms into his writing. Many of my heroes are black musicians - from John Coltrane and Bob Marley through to all the great Blues and Jazz artists. This also includes contemporary electronic dance music with Fabio and Grooverider in UK Drum and Bass and the excellent Detroit Techno DJs such as Derrick May and Kevin Saunderson. I am so in awe of these people that my fascination with their life stories has grown and grown. More often than not, you will find that a black musician or artist has come from very humble origins and very often they will have experienced great tribulations in their lives. For example, Coltrane was a heroin addict and Bob Marley came from a violent Jamaica. The Detroit Techno DJs come from a poverty stricken city and the Drum and Bass DJs Fabio and Grooverider come from rough South London. To my mind, Coltrane’s sound is truly incredible and it just amazes me where he has come from and also the story of his forefathers. It has been a tough journey – and from this difficulty comes the most magnificent art. I really see the contemporary dance music DJs as heirs to the greats of funk, Jazz and Blues. This brilliance is clearly found in people of African origin. I have experienced periods of depression in my life and I have found that the one constant always there picking me up was the music. I used to listen to Fabio and Grooverider late at night on Radio 1. They always played excellent cutting edge music. I have never known them have an off day. From listening to their radio show, I learnt a lot about their personal histories and personalities. I really consider them to be exceptional men who I look up to. They are genuine heroes. They made their way through the rough London streets and they have always kept true to the music. 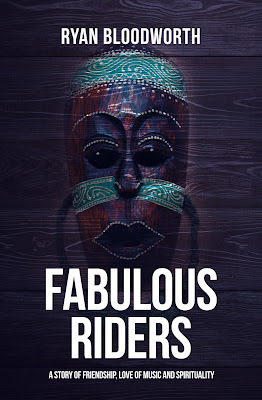 So, when I came to writing this novel I wanted to create a character that I greatly admired like Fabio or Grooverider. Ours would be a friendship derived from the 90s dance music era. I wanted to show how brilliant and influential this music is. That it has come from the most humble of origins and really comes from a people with a tragic history. I still don’t think the history of slavery in the West has been fully dealt with. I really feel that to this day this tragic history affects the lives of many young black men. It saddens me that you so often hear of mental illness epidemics in London and very often among young black men. I think the reasons for this are very complex. I do think though that lasting effects of slavery still have an influence to this day. I wanted to show in my novel how so often young black men are misunderstood by society and psychiatry. That true healing lies in reconnecting with a distant and forgotten history. 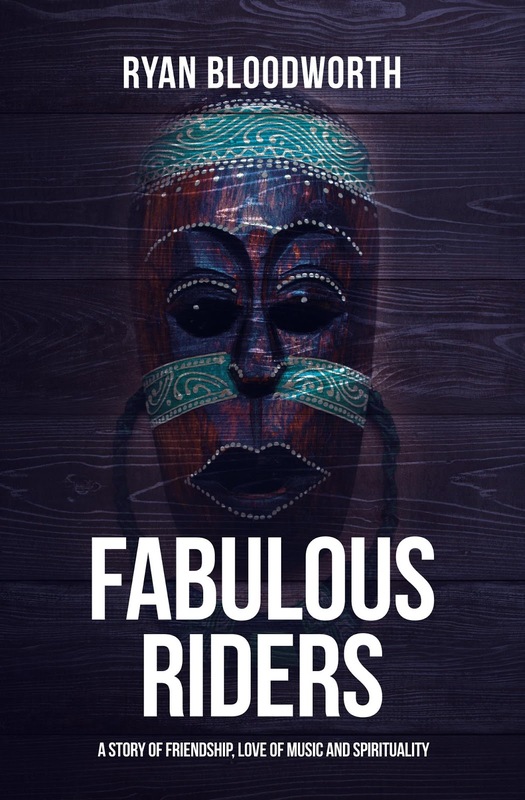 In Fabulous Riders, I explore a kind of imagined dream world that is a kind of ancient yet timeless Africa – a place of peace and healing. I depict rivers, mountains, forests and timeless warriors who welcome Alex back into their world. For me this is very much an illustration of the psyche healing itself. I show throughout the novel how the psychiatrist and the psychiatric world only serve to make things worse. It is in the psyche – in dreams and the imagination that true healing takes place. I also wanted to show how there is a great deal of danger and violence in London. That this too is enough to make anyone unwell. 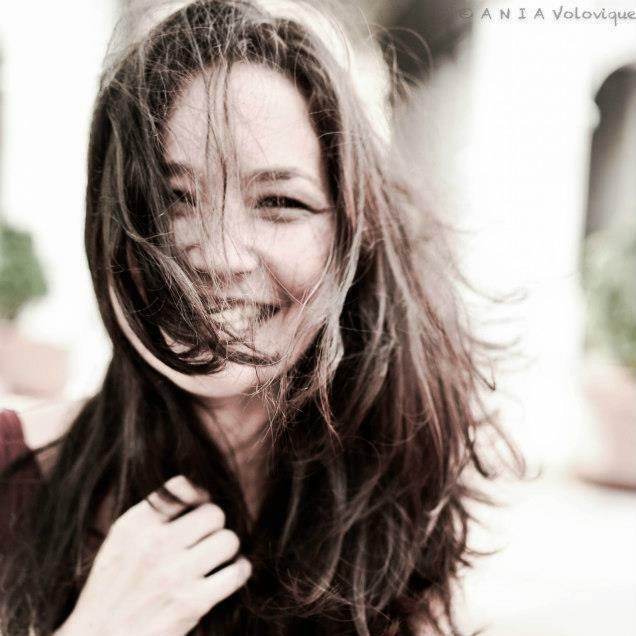 Alex is pursued by who I call the haters – people with ill-intent who exist on the darker side of the city. So with all this to deal with, I wanted to show how heroic Alex is, how beautiful he is and he battles the great tribulations in his life. I wanted to explore the role of music in his life and how since the birth of modernity, black music has played a pivotal and hugely influential role in the world. Whether its funk, Jazz, or Blues – this music springs from the depths of the black soul. It speaks of great tragedy and difficulties but in my view it is utterly victorious in breaking down barriers and forging a new world.